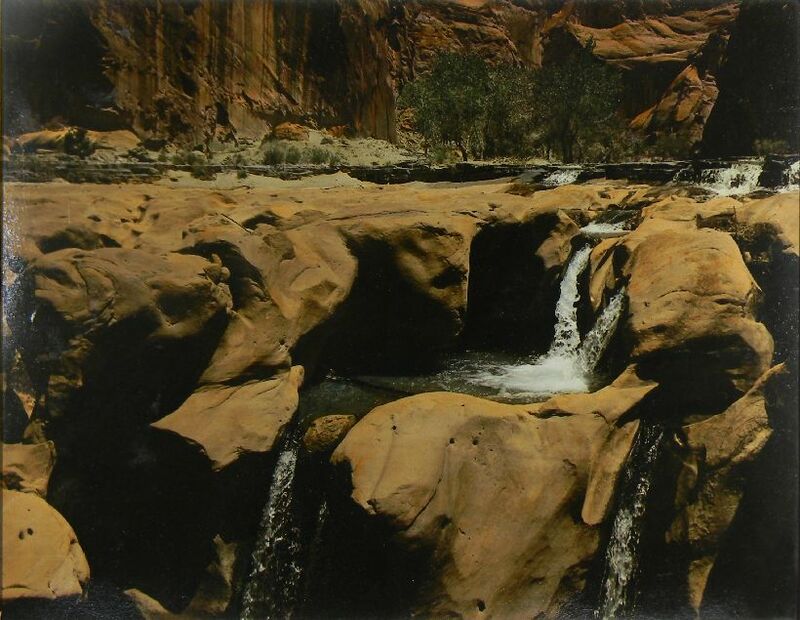 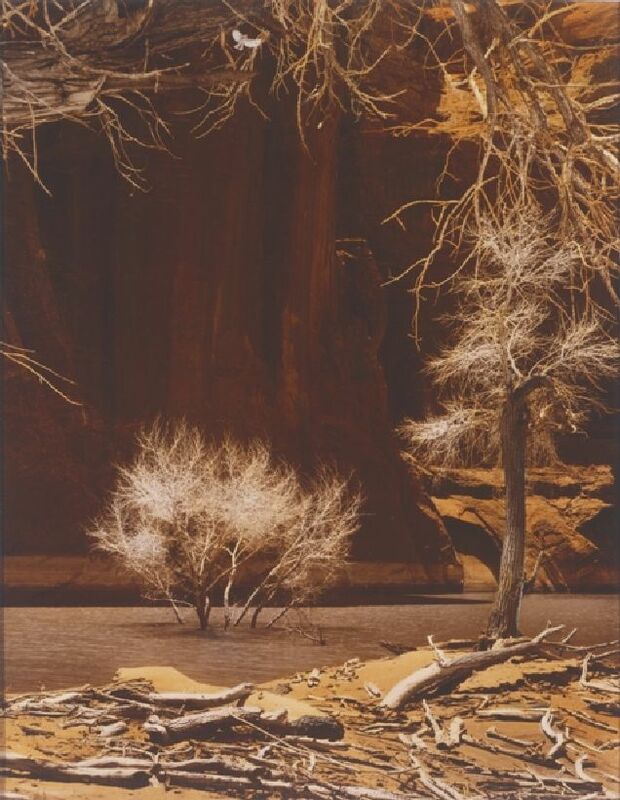 With the construction of Glen Canyon Dam under way in the mid-1950s that would ultimately block the Colorado River and create Lake Powell, Hubbard started making treks into many of the accessible side canyons and tributaries for one last look before they were lost beneath its waters. 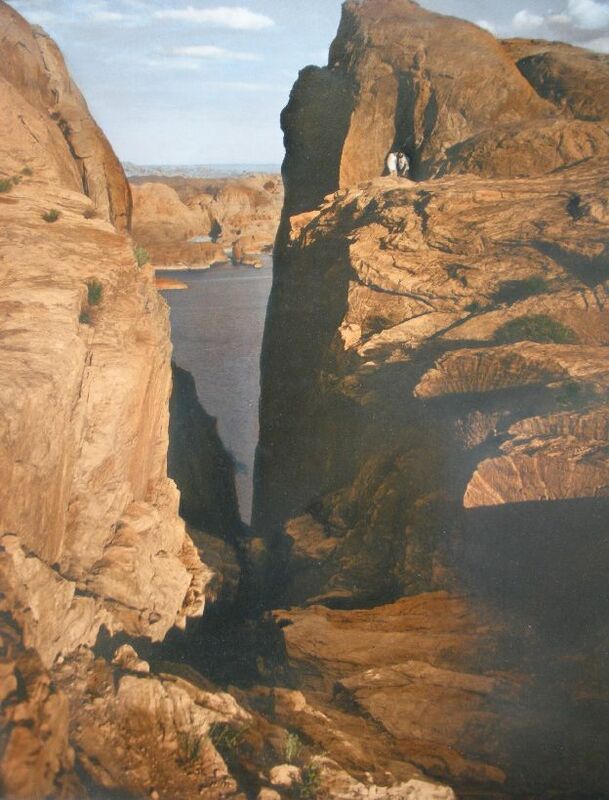 It took over 17 years for Lake Powell to fill completely for the first time. 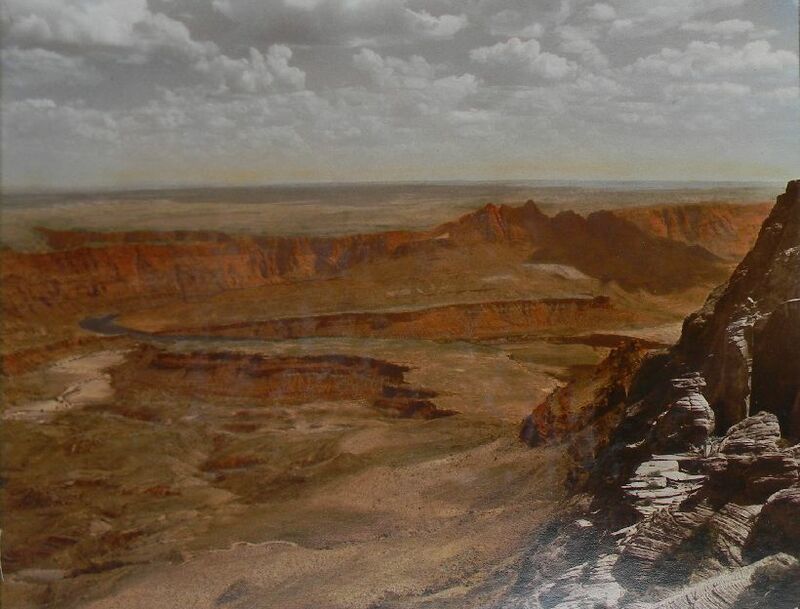 Prior to the dam, the Utah side was essentially inaccessible, leaving early construction crews to drive more than 200 miles to cross from one side of Glen Canyon to the other.